One can also point to Liam Cosgrave. Cosgrave’s coalition government was roundly beaten by Lynch in 1977, despite general recognition that Cosgrave had been a strong and efficient chief executive. 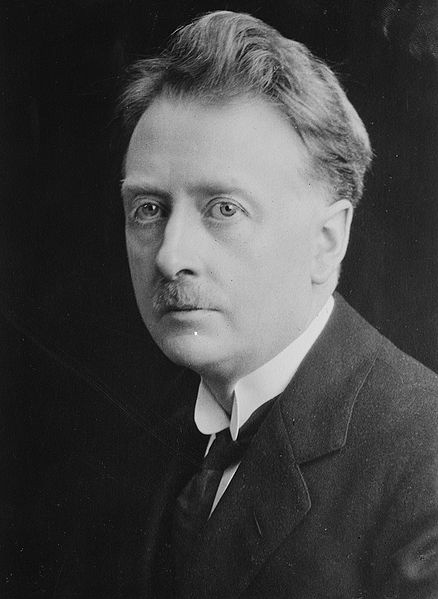 Sensing that the game was up for his brand of social conservatism within his party and probably the country as well, Cosgrave resigned the leadership of his party within weeks of the election — though he almost certainly could have held Garret FitzGerald off for another term. Not unlike his father in 1932, Liam proved that there could be quite a lot of dignity in retirement. It gives a great overview of the impact mistakes can have on a leader. From the non-event in Jack Lynch’s case, to changing the shape of a party in Liam Cosgrave’s case. It’s worth reading. Historical Perspective is a new, occasional series of posts highlighting interesting pieces of history from other publications. Written by: Eoinpurcell on 19 September, 2010.